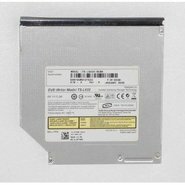 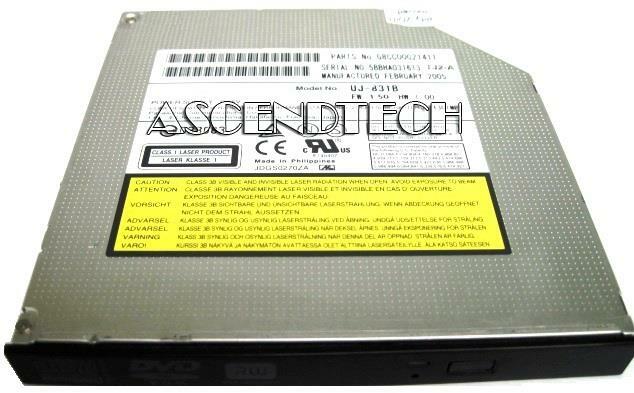 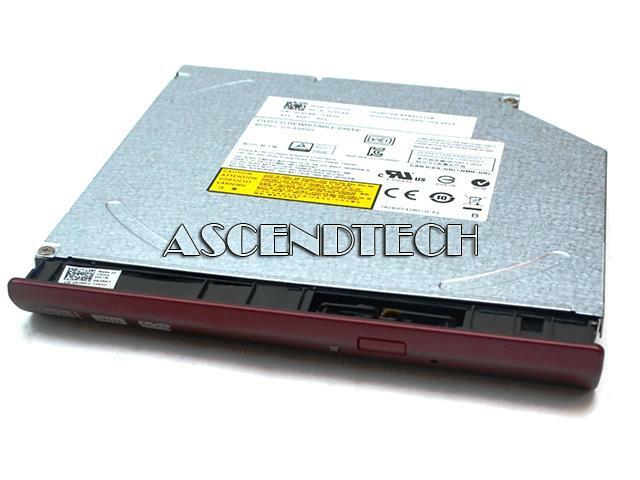 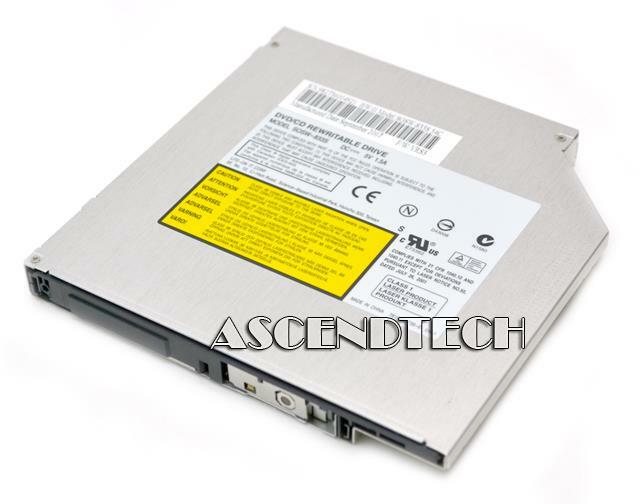 Acer America - KU.00804.017 KU.00804.019 Acer Aspire 5000 3000 TravelMate 3280 Series Internal DVD+RW Burner Optical Drive SOSW-833S KU.00804.017 KU00804017 KU00804019 KU.00804.019. 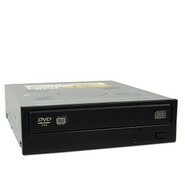 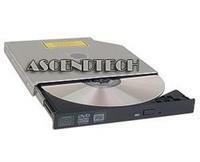 Acer America - Travelmate 4600 4650 Acer Travelmate 4600 4650 IDE DVD+RW Burner Drive UJ-840 6M.T98V7.004 6MT98V7004. 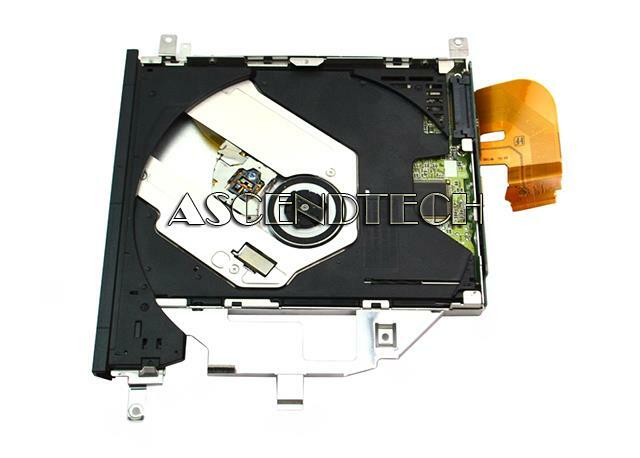 Panasonic - Sony VAIO VGN-TZ130N Panasonic UJ-852MSX6-S Sony VAIO VGN-TZ130N DVD+/-RW Multi Burner Drive Unit Assembly.